As the rapid growth of e-commerce continues — it accounted for 42.5% of all retail sales growth last quarter — it's putting pressure on the U.S. trucking industry, which is already facing a 63,000-driver shortage, and bolstering the case for autonomous trucks. Why it matters: The trucking industry's driver shortage is projected to hit 175,000 drivers by 2026 and may push retailers toward using autonomous trucks even sooner than passenger AVs are deployed. The big picture: Autonomous trucks could offer one major advantage over current options: greater flexibility. They could cut costs associated with drivers and operate with higher fuel efficiency and less maintenance due to optimized driving patterns. They also make for an easier use case than passenger AVs, as deployment would not require assuaging passenger safety concerns. And since they're work vehicles, sleek design would not be prioritized over any necessary but bulky sensors, processing hardware or batteries. What to watch: In the next few years, AVs could be used for last-mile deliveries within fixed areas. 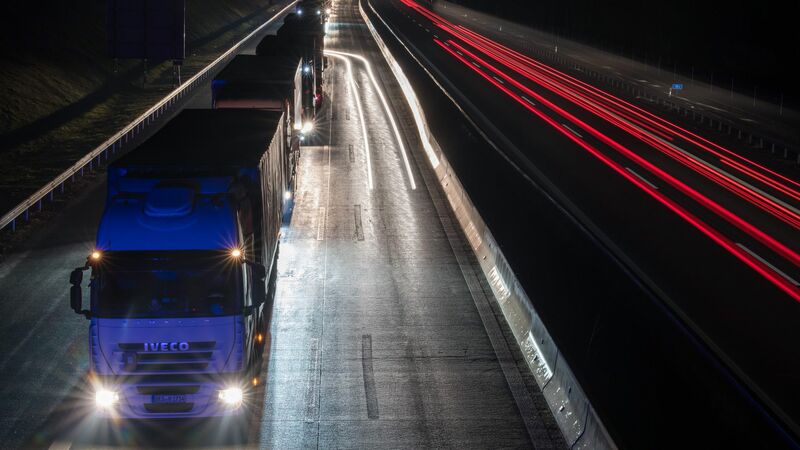 Next, as sensor technology evolves, platooning of large trucks with a single driver could roll out, particularly for night driving and complex urban areas. More advanced autonomy would still include a driver to oversee pickups, drop-offs and infrequent moments of driving assistance. As heavy-duty AVs become truly driverless, though, they could start with simple, long-haul rides between urban areas. Yes, but: Aspects of AV technology still need to improve, and trucks present unique infrastructure needs. Although platooning could be an early use case for autonomous trucks, most bridges are not designed to bear heavy trucks closely following each other. Steering software would need to detect bridges and potentially modify course. The bottom line: Autonomous commercial technology and connectivity could add $3 billion in profit to the truck industry by 2030 — not as soon as some e-commerce businesses might hope, but possibly before fully autonomous passenger AVs are available. 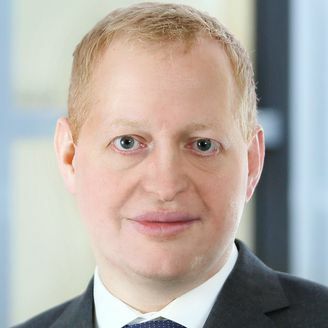 Bernd Heid is a senior partner in McKinsey's Cologne office and a member of its European automotive and assembly sector, which advises companies working on AVs and commercial trucking. Go deeper: Read McKinsey's report on the future of commercial vehicles.